Judicial officers of the district courts in the national capital will get a salary hike with the Delhi government notifying recommendations of the Seventh Pay Commission, which provides 2.5 times hike in basic salaries and pension with effect from 1 January. The decision will benefit around 500 judges in all district courts. "Delhi government has issued a notification to implement recommendations of the Seventh Pay Commission for judges in all district courts. "With this, Delhi has become the first state which has cleared 2.5 fold hike for judges as per the Commission's recommendations," said a senior government official. 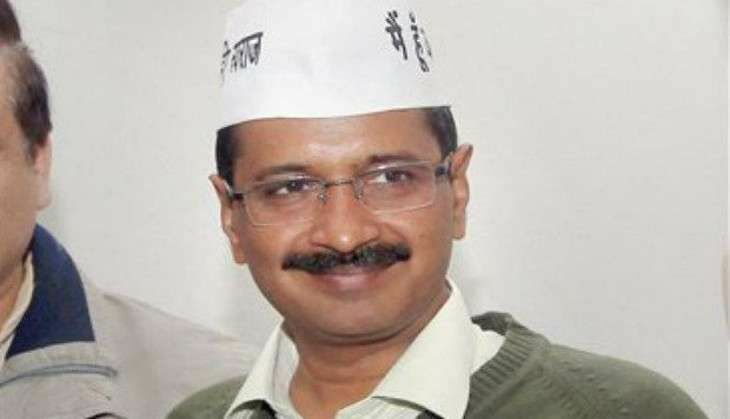 Deputy Chief Minister Manish Sisodia, who also holds the law portfolio, has confirmed the move. In August this year, the AAP government had implemented recommendations of the Seventh Pay Commission for over one lakh employees of the city administration. On Friday, Delhi government had also directed all recognised, unaided schools in the national capital to implement recommendations of the Seventh Pay Commission and give their employees revised salaries.